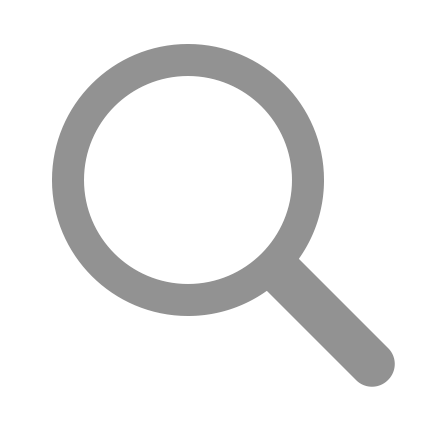 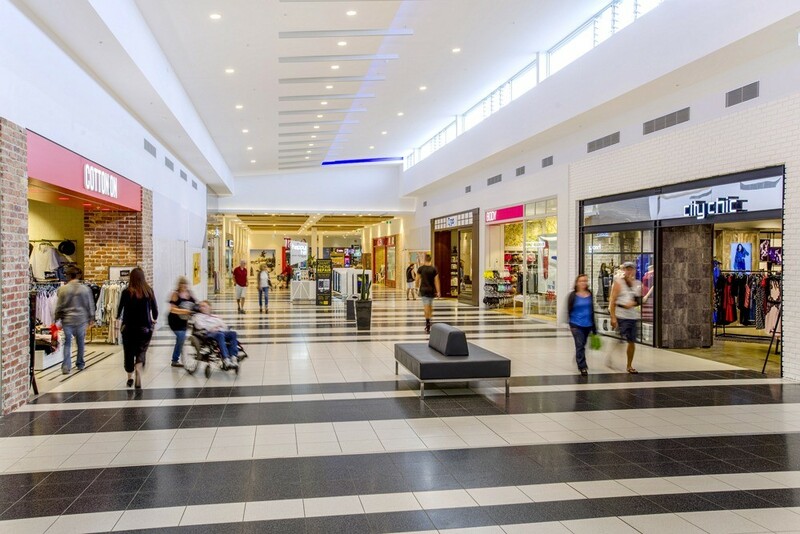 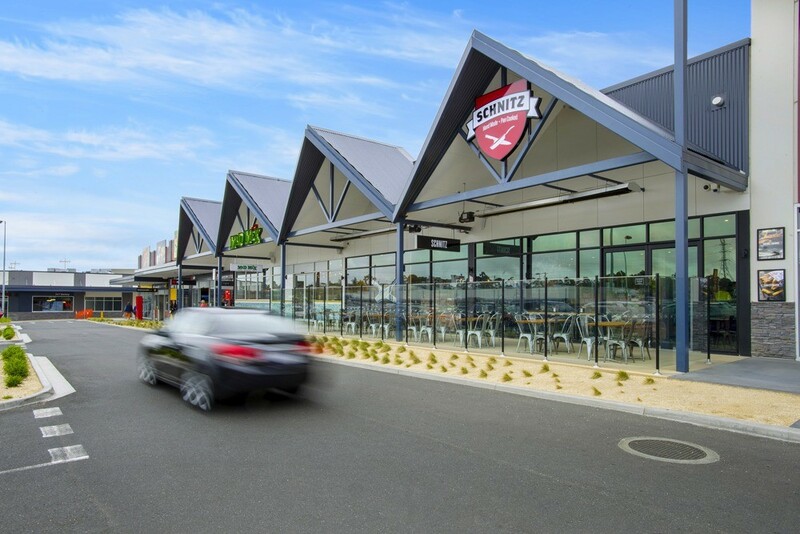 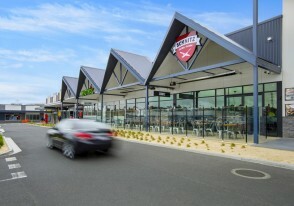 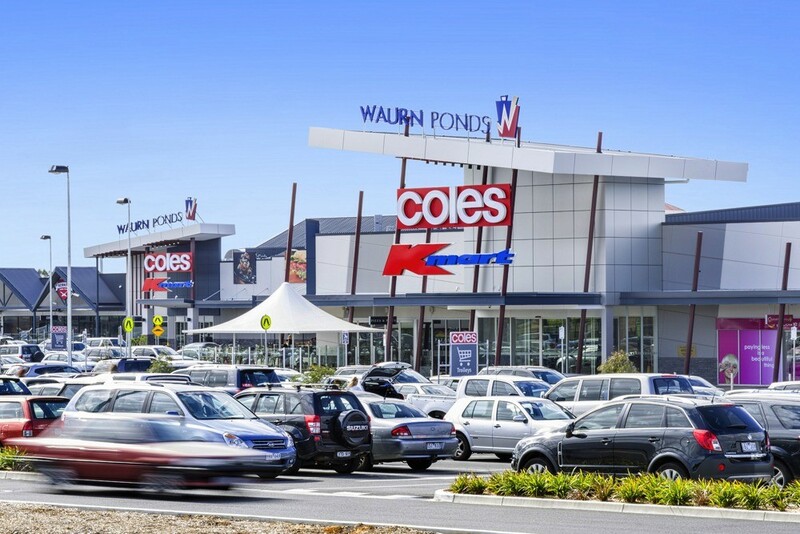 Waurn Ponds Shopping Centre is a sub regional centre anchored by Coles, Kmart, Target and Woolworths and Reading Cinemas and 133 speciality retailers. 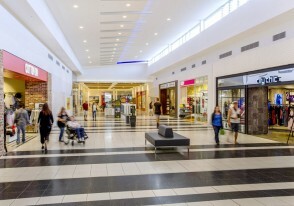 The Centre is underwent redevelopment completed in December 2014. 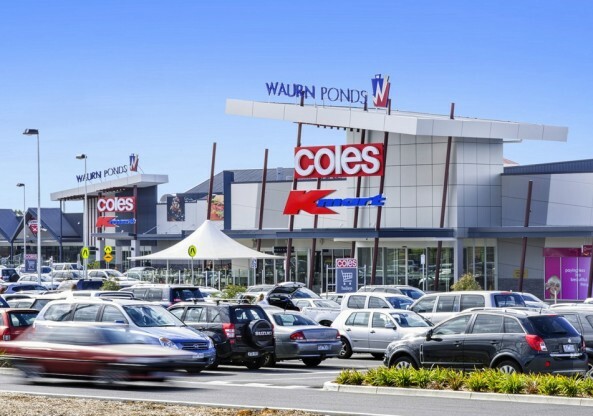 Waurn Ponds is a residential suburb located 7 km south west of the Geelong CBD.